BHI’s Supply Chain Management (SCM) solutions are designed to enable enterprises to face the challenges of today’s customer-centric market. 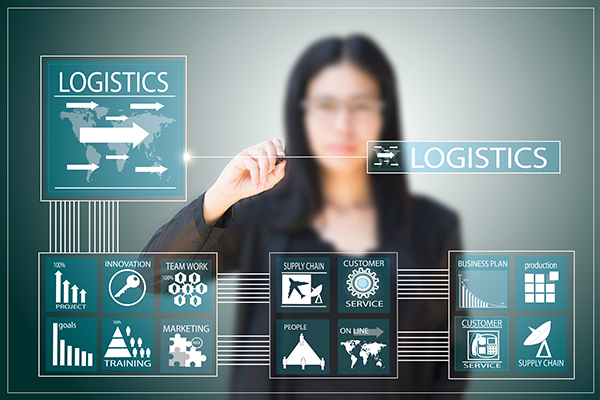 From logistic management to delivery, our SCM solutions assist you to take control of every aspect of your supply chain. Being positioned as one of the leading inventory management companies in Dubai, BHI acknowledges the key role SCM plays in increasing your company’s success rate and that’s precisely why we offer first-rate SCM and logistics management solutions with industry oriented functionalities and specifications. Our SCM applications are designed to equip you with real time analytics which facilitates better control over your organization’s inventory and logistics management process. As one of the leading inventory management companies in Dubai, our aim is to live up to your expectations and deliver solutions to help you access valuable information about inventory, logistics and supply chain management, sales and procurement, receipt of goods and the status of stock anytime. What makes us different from other Dubai based software development companies is our unparalleled faculty to deliver logistics management and SCM solutions that facilitate effective use of your SCM resources. If you wish to partner with one of the best inventory management companies in Dubai, send us a query today.